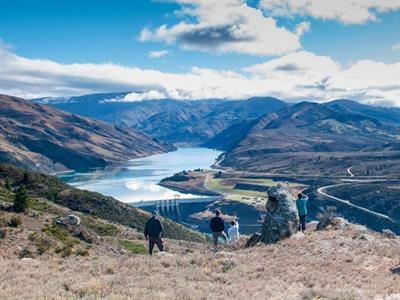 Take one of our tours of discovery, a photographic journey to view Central Otago’s most spectacular scenery and ecology, from vast open skies to incredible rock formations and golden tussocks. 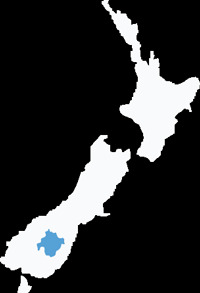 On the way we will visit some historic places from the area’s past, travel through some undulating backcountry roads to experience pristine rivers and majestic mountain ranges. 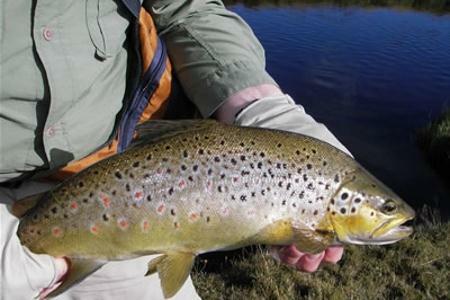 The headquarters for Otago Trout Fishing is situated in the town of Ranfurly.